This service automatically, starts immediately after ordering. Speed = 20.000-50.000 in a day! Guarantee = 30 days (auto-recovery)! 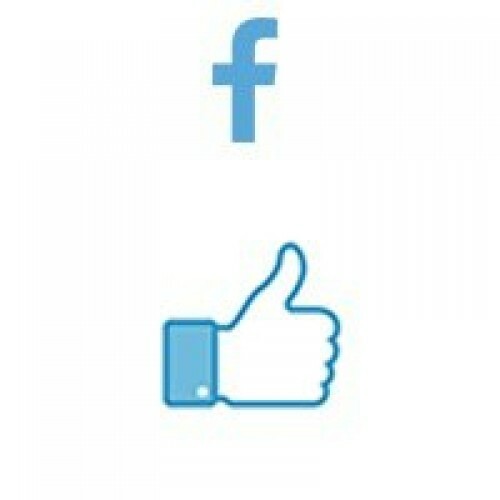 Facebook Likes on FanPage. SAFE, NOT DROP!